Ellen Painter Dollar is the author of No Easy Choice: A Story of Disability, Parenthood, and Faith in an Age of Advanced Reproduction (Westminster John Knox, 2012). Her articles, blog posts, book chapters, and books have been published by the Christian Century, GeneWatch Magazine, the New York Times‘s Motherlode blog, OnFaith, Brain, Child Magazine, the Episcopal Cafe, Christianity Today, the Osteogenesis Imperfecta (OI) Foundation, Virtual Mentor (the American Medical Association’s online journal of ethics), and more. 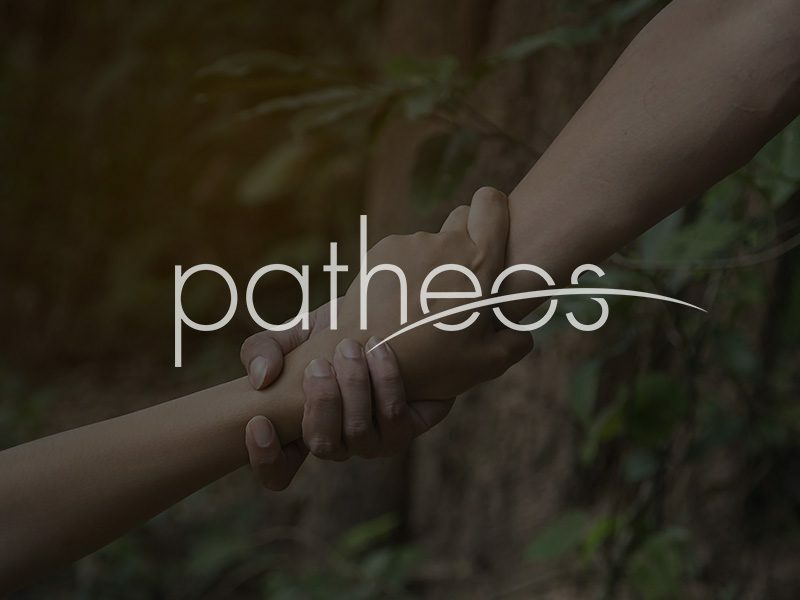 She blogs about faith, family, disability, and ethics at Patheos. Dollar also serves on a working group sponsored by the Yale University Interdisciplinary Center on Bioethics, exploring bioethical issues related to health care and people with disabilities. That said, I’m going to start with a term that doesn’t actually appear in the tagline: faith. 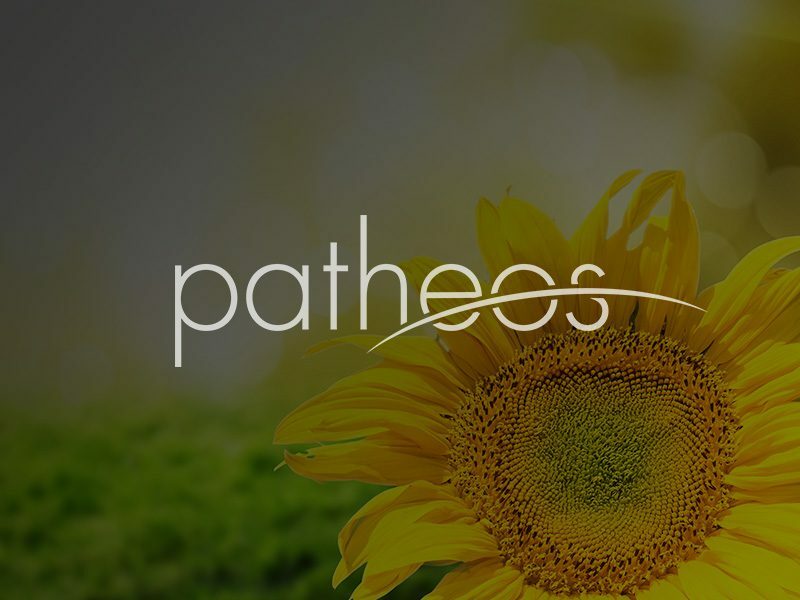 My faith perspective underlies most of what I write and landed me here on Patheos, in the company of so many other bloggers writing about faith from many perspectives. I am a Christian. Beyond that, I use several different labels to describe how I live out my Christian faith. 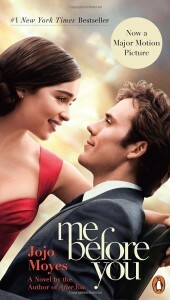 Episcopalian – I was raised in the Episcopal Church, my dad being an ordained Episcopal minister. After exploring other traditions in my college and young adult years, I’m an Episcopalian once again. I appreciate Episcopal liturgy, as well as the “big tent” approach that welcomes people of diverse backgrounds, opinions, and practices. Evangelical – In college, InterVarsity Christian Fellowship (IVCF) provided much-needed community and deepened my faith with its emphasis on fostering a relationship with God. I also learned to love a great guitar-strumming praise song. Ecumenical – In my 20s, I attended a small, nontraditional church that met in a coffee house in Washington, D.C. I made lifelong friends there (including my husband!) from a great variety of religious backgrounds. I continue to thrive on connecting with Christians willing to respectfully engage with those who believe, worship, and minister differently. From this church, I also learned to appreciate certain spiritual practices, including silent retreats, centering prayer, and tithing (which is not to say that I practice those disciplines all that well most of the time). 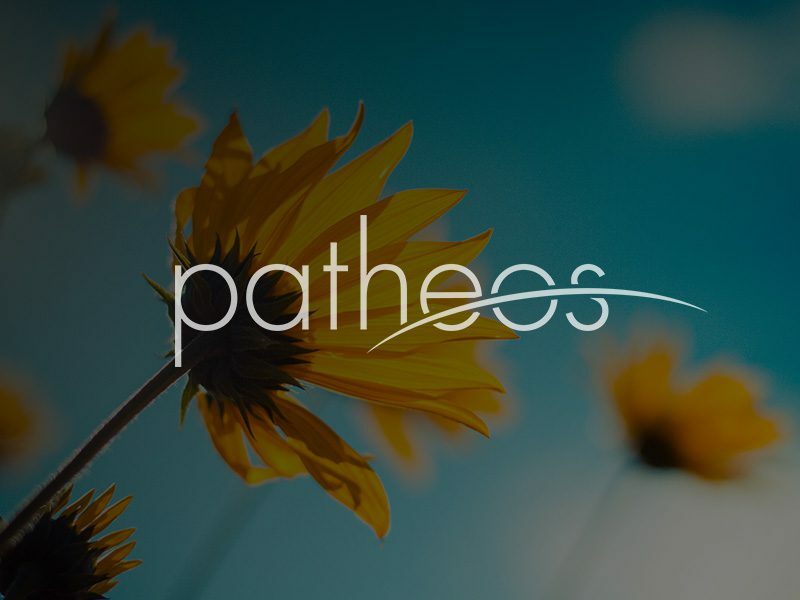 Conservative – My theology is conservative, in that I embrace traditional Christian doctrines about Jesus Christ, including the fact of the resurrection. Progressive/Liberal–Informed by my faith, I take liberal to moderate positions on social and political issues. I have three children: Leah, Meg, and Ben. While I am now building a part-time writing career, my primary vocation since 1999 has been being their mom. I use the word “vocation” deliberately, as I realized that God was calling me to motherhood long before I met and married my husband, Daniel. I have a genetic bone disorder called osteogenesis imperfecta (OI). The hallmark symptom of OI is bones that break easily. I have had about three dozen broken bones, mostly in my legs. Most of my fractures occurred in childhood. Now, fractures are less an issue than severe arthritis, from years of walking with an uneven gait due to scoliosis and a leg-length discrepancy. My oldest daughter inherited OI. So I write as someone both living with a disability and raising a child with a disability. After our oldest daughter inherited OI, my husband and I explored the use of reproductive technology to screen embryos and allow us to have additional children who would not have OI. That led to my interest in reproductive ethics, particularly the need to faithfully explore the moral questions raised by technologies such as IVF, preimplantation genetic diagnosis (PGD), prenatal diagnosis, surrogacy, etc. I write about reproductive ethics with one primary agenda: To encourage informed, compassionate, and respectful conversation. I do not advocate a particular position concerning whether use of reproductive technology is right or wrong, although I occasionally offer an opinion about particular practices or guidelines. I’m using the word “way” in two different…well…ways! The first is the idea of a “way” as a path, and the fact that the journey of faith is rarely (never?) straightforward. We don’t travel smoothly from Point A to Point B, racking up revelations until we have everything figured out. Rather, the way of grace is crooked and winding, often doubling back on itself. That is true of how I write about faith as well; I’m often figuring things out as I write, as opposed to having a clear conclusion in my head and sitting down to write a linear account of how I reached it. The second sense is “way” meaning “how things are,” as in, “That’s just her way.” The way of grace is to be surprising, to lead us in unexpected directions, so that we find God not just (or even primarily) in church or prayer, but in the most ordinary daily stuff. For me, the nitty-gritty of motherhood and managing a home have revealed God’s nature, my failings, and my gifts more clearly than any church experience or religious book has. Finally, I use the word “crooked” deliberately too. Due to OI, my body is literally crooked. And while I am not grateful for my pain and disability per se, I am grateful for the ways that my broken body has literally provided me with a crooked way to understand more about God’s grace. Beyond these common themes, blog posts vary widely. They are practical or poetic, biting or comforting, funny or not one little bit funny. I hope you’ll let me know what you think by leaving comments. I post about three times a week except if I’m on vacation or otherwise preoccupied, in which case I will make an announcement to that effect. I am starting to think of myself as an “online essayist” rather than a traditional blogger, because a majority of posts are essay-length (1,000 – 1,500 words) rather than traditional blog post length (500 – 800 words). While I have tried mightily to blog within those constraints, with mixed success, I find that my longer posts generally get more and better responses from readers, perhaps because I am better able to flesh out complex topics. I welcome guest posts on relevant topics. If you have an idea for a guest post, it’s best to e-mail me first so we can discuss your idea. Welcome. I look forward to some good conversations.